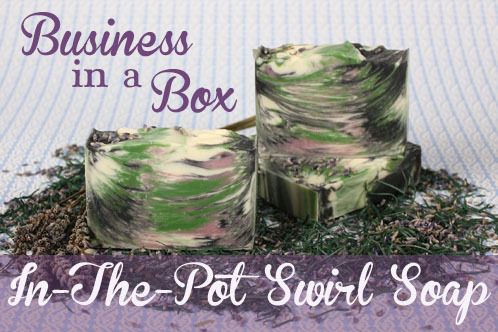 LoveinSoap.com shows you how to make a peacock tail or swirled batch of soaps. The ladies finish off the tutorial with a simple video that walks you through the steps. It’s not as hard as you might think. 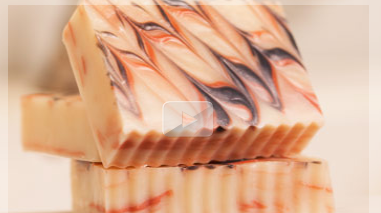 Handmade Soap Coach has several upcoming classes perfect for those interested in learning how to hand-craft their own lotion and cold process soaps.